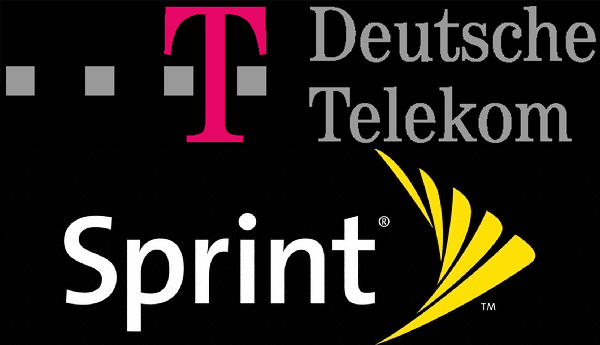 Deutsche Telekom eyeing Sprint Nextel for acquisition? With T-Mobile UK and Orange now having to (potentially) learn to play nice, Deutsche Telekom is already looking ahead to its next big target: Sprint Nextel. According to a Telegraph report, the telecom giant, with an estimated value of $60.45 billion, has called in advisers from Deutsche Bank as it reportedly prepares to submit an offer to the $10.6 billion-valued Now Network within the next three weeks. The assimilation of Sprint and Deutsche Telekom subsidiary T-Mobile US under the same umbrella could give second-place AT&T a fight with a 78.2 million-strong customer base... but that said, we wouldn't anticipate any quick or smooth merger given the US carriers rely on substantially different bands (CDMA vs. GSM) for service. Hey, there's always WiMAX might come into play. Obviously there's a lot of unanswered questions here, but at this point it's all speculation given no actual offer has been thrown on the table -- and we bet Hesse will have some choice words on the matter. Keep an eye out on this one, things could very quickly get very, very interesting here. Deutsche Telekom eyeing Sprint Nextel for acquisition? originally appeared on Engadget Mobile on Sun, 13 Sep 2009 17:19:00 EST. Please see our terms for use of feeds.